Are you properly covered with the right concrete pump insurance policy? You don’t want to end up with inappropriate protection coverage when your concrete pump encounters a major breakdown or is involved in a road collision. Have a private consultation with a licensed insurance broker specialising in concrete equipment and machinery. Remember, if your existing protection coverage is only designed to meet general liability, you might face a huge financial crisis when the risk is related to replacing some parts of your concrete pump. Here are some valuable facts you need to know when it comes to your concrete pump insurance protection coverage. Is there a specific insurance policy for different types of pumps? Yes, the right type of insurance policy will also depend on the type of pump you own. For example, if you have a trailer concrete pump, your insurance provider might suggest the inland marine floater insurance policy. This policy protection may extend to the pump if it was stolen and vandalised. It can also provide protection cover in the case of a road accident where damages occurred. 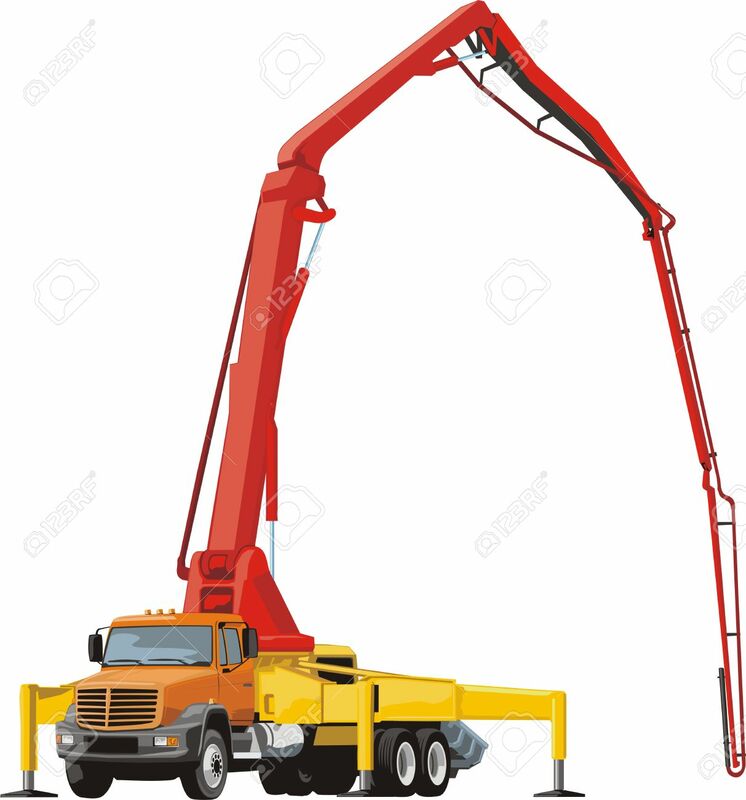 In the event your concrete pump can be driven, your insurer may suggest the commercial vehicle insurance policy. If you aren’t sure where your concrete pump falls under in the current insurance policies offered by your prospective insurance provider, ask if they can customise a special insurance equipment package to suit your needs and addresses if your concerns about hose reels, ladder racks and other issues that will affect your business operation. What is the replacement cost coverage? Among the issues that could leave you in total chaos if you don’t get the appropriate protection coverage in your concrete pump insurance, is the replacement cost coverage. Why? This protection is vital and must be included in your proposed concrete pump insurance policy; the cost of replacing whichever parts of your concrete pump that has been stolen. Of course, you need to be aware that the replacement cost will include the depreciation of the unit when determining the exact cost to compensate for loss of parts of your pump. Don’t make a rush decision without reading the full terms and conditions of your proposed concrete pump insurance policy because each model or unit of concrete pumps differ. Talk to a licensed insurance broker to exactly determine your protection coverage needs. Buy your concrete insurance policy from an insurer who specialises in heavy equipment and machinery. Don’t be afraid to ask any questions bothering you, even if’s about your preferred budget and extent your protection you want and can afford for now. Ask if you can make amendments to the policy in the near future. 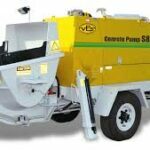 There you have it, some of the pointers you need to remember when planning to insure your concrete pump equipment. If there are still issues that remain unanswered during your private consultation with an insurer, I advise you hire a licensed insurance broker to represent you in all your dealings. Earthmoving Insurance HQ are brokers that strive to get you the most affordable yet complete coverage for you and your insurance needs. Call us today for obligation free quotes and advice on 1300 815 344 or request a quote online now.